The Girl’s Judo programme is keen to develop female coaches and volunteers, as well as increasing female participation in Judo. This approach has proven successful resulting in a 5% increase in female membership across 8 -15 year olds from the 4 initial club projects. In 2016 a further 2 clubs were added to the initial batch resulting in six Girl’s sessions running over the 20 week period. With strong partnerships now formed by JudoScotland, Youth Scotland, Scottish Sport Futures & Ng Home the programme is heading towards continued growth. The success of the West of Scotland Programme has also led to the development of five more pilot female participation judo initiatives in the East of Scotland. The sessions, developed from an award winning pilot, focus on physical movement similar to dance, introducing judo gradually to maximize engagement. Fully understanding that competing is not for everyone the judo classes ensure a learning environment incorporating workshops to encourage Health and Wellbeing, Cooking and Healthy Snacks, Internet Safety, Team building, Active Citizenship & Bullying. These workshops are fantastic and ETC are now very lucky to offer ETC participants the workshop programme which they can then take activities from to use within sports sessions. To view the workbook programme register online for an ETC course and once you have completed the course thyou can view this in post-course material!!! What a 2016 for ETC!!! 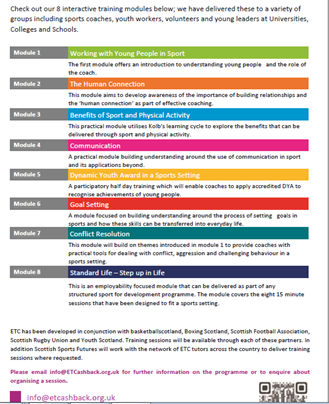 ETC delivered 130 courses to participants across 18 local authorities in Scotland! In total 2294 participants completed ETC modules throughout the year. Please see a breakdown of this year’s delivery figures below. As noted above ETC courses were delivered in 18 local authorities. 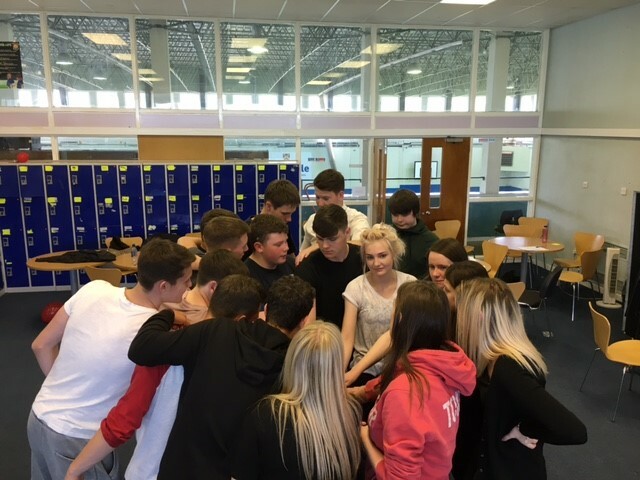 This delivery varied from block bookings to young leaders and young ambassadors across North Lanarkshire, North Ayrshire and Dundee to single module delivery to specific groups which benefited for example from the Communication module or Conflict Resolution. Please see the diagram below showing ETC’s local authority delivery. ETC is currently going through the SCQF accreditation process, working closely with Glasgow Kelvin College. This has been an exciting process and will add so much value to the ETC programme when complete. This is likely to be completed by the end of January 2017 and will then launch in March 2017. ETC coordinator Kylie is working with local delivery partners to track progress of recipients of ETC training and exploring how this supports with individual personal development. 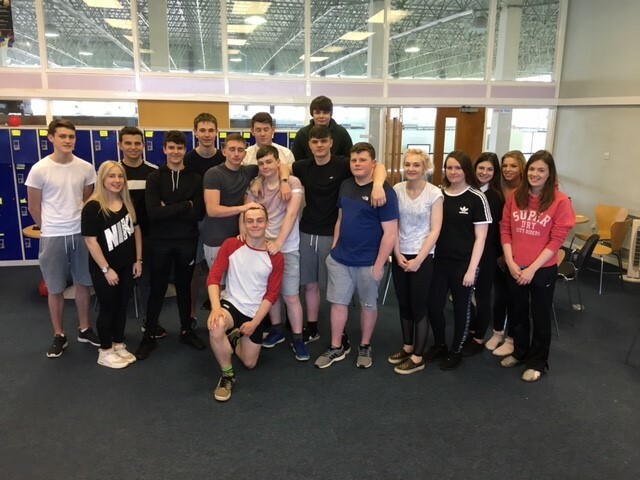 Within North Lanarkshire, delivery of the package of ETC courses has been aimed at young people aged 16 – 23; the group contains a mixture of club leaders, senior pupils and sports Ambassadors. They all have some experience in the delivery of sports sessions and are supported by course organisers to put skills learned in training into practice with volunteering and coaching placements. 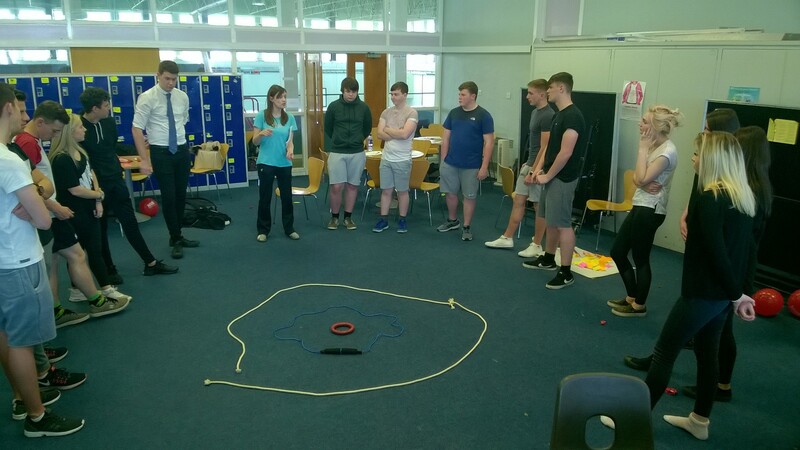 20 young people completed 5 modules over 2 months, course organiser Rich Harris, Active Schools Coordinator and Graeme Clee, Senior Sport Development Officer provided this case study on one of the course participants. Sean is 17 years old and a 6th year pupil at Chryston High School in North Lanarkshire. Sean has been working with his Active Schools Coordinator for 2 years now and has been developing his leadership and coaching skills. Sean committed to working towards achieving a place at College to study an Advanced Certificate in Outdoor Leadership in December 2015 and utilised the ETC programme to help him to continue to develop as a coach. Sean attended a series of ETC workshops held in St Maurice’s Community Sport Hub from January to March 2016. Sean found that taking part in the programme helped him to develop his coaching style and in particular how to connect with the young people in his sessions. By going through the programme alongside his school sports leadership programme Sean has grown in confidence and has been able to take on more leadership roles within his volunteering. Sean feels that his coaching style is more positive, uses more effective feedback and that he has a broader knowledge of coaching. This has resulted in his sessions being more active and engaging. Sean has volunteered within his high school and local primaries to put the skills from the programme into action. Sean’s commitment to his volunteering has resulting in him being shortlisted for the North Lanarkshire Leisure “Young Volunteer of the Year” award. Sean’s journey through ETC training shows the true value of the progamme and how much it can assist a young person on their future goals and achievements.